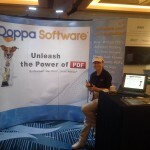 Atlanta, GA May 20th 2015 – Qoppa Software’s spring release of Java® PDF library and Swing PDF component delivers improved image processing performance, rendering to custom color spaces for output preview and many annotation, redaction and form field enhancements. This release also adds a new optional PDF comparison module. “In version 2015R1, we’ve continued to enhance and refine the interactive tools in our PDF components while adding very sophisticated image and rendering features to our PDF engine.” says Gerald Holmann, Qoppa Software President. Qoppa’s image handling framework was redesigned to process images more efficiently in both memory and CPU usage. The new code for image processing uses a lot less memory and is able to render images of any size, with speed improvements of about 20% on average, or higher in some cases. 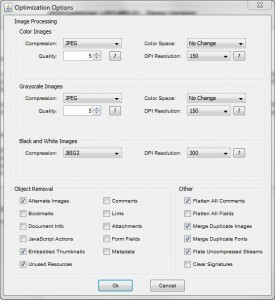 As part of this redesign, additional features were added including the ability to render in non-RGB color spaces, such as CMYK and to simulate overprint in Qoppa’s advanced PDF editing component, jPDFEditor. 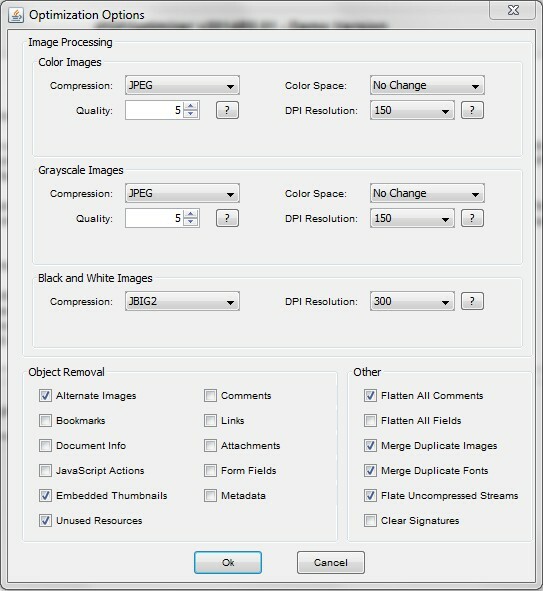 Output preview and overprint simulation are sophisticated techniques used by professionals in the print and pre-press industry to preview on the screen how colors will overlap and mix when printed. jPDFProcess’ Java API was enhanced to allow applying redaction annotations, a process also known as “burning redactions”. Opening up this function on the back-end, makes it possible for Qoppa’s customers to use Qoppa’s PDF library and PDF component together, within a client / server document workflow, to apply and burn redaction. As usage of PDF documents increase in all industries, including publishing, energy, engineering and manufacturing, professionals have needs for comparing and reviewing multiple documents or multiple versions of the same document. Qoppa’s new PDF comparison module makes it easy to do just that. 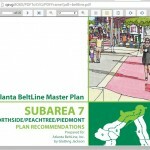 The Side by Side Comparison View displays two PDFs side by side in a synchronous scrolling view, allowing annotating or editing any of the two documents. 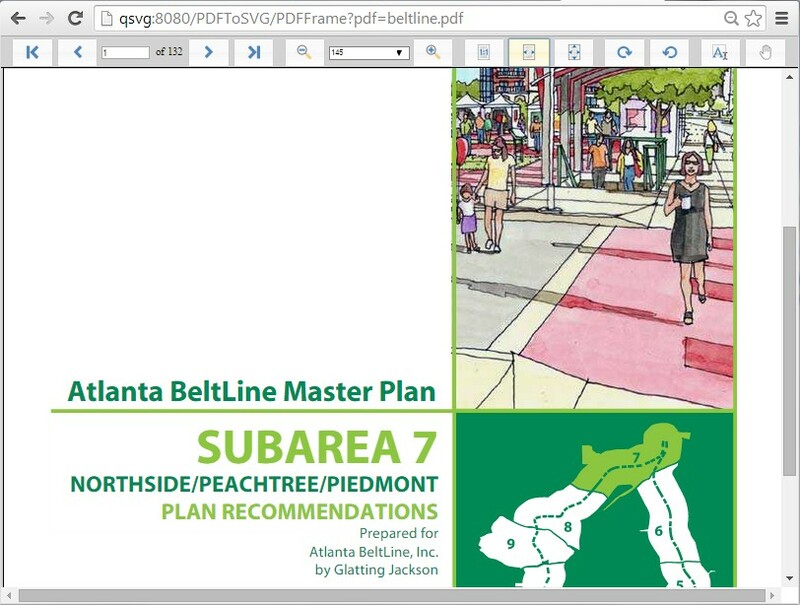 The Overlay Comparison View superimposes two PDF documents and makes use of complementary colors to highlight differences between the documents. Switching back and forth between the two comparison views is done with the click of a button! The user experience in Qoppa’s PDF Visual Components is enhanced with new, more modern icons and better interactive tools. Annotation tools were improved with multiple annotations editing, additional options for redaction and measuring annotations and a visual rotation handle for rubber stamps. Link and bookmark tools were also improved. A new date picker component was implemented, making it very convenient to fill in interactive date and time fields. New view options are available to display grid and rulers. This release was also a good opportunity for Qoppa Software to perform some code cleanup and remove many obsolete classes and methods – that had been deprecated for more than 2 years – from the public API. 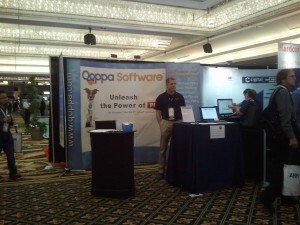 Qoppa Software specializes in Java PDF Toolkits for developers to integrate into their own Java or web applications. Qoppa Software also offers a fully-featured PDF Editor, a PDF Processing Server, and an Android PDF sdk, all developed on Qoppa’s own robust PDF technology. Our PDF solutions are cross-platform and work on any operating system supporting Java, including Windows, Mac, Linux and Unix. This entry was posted in Java PDF Library on May 20, 2015 by qoppacom. 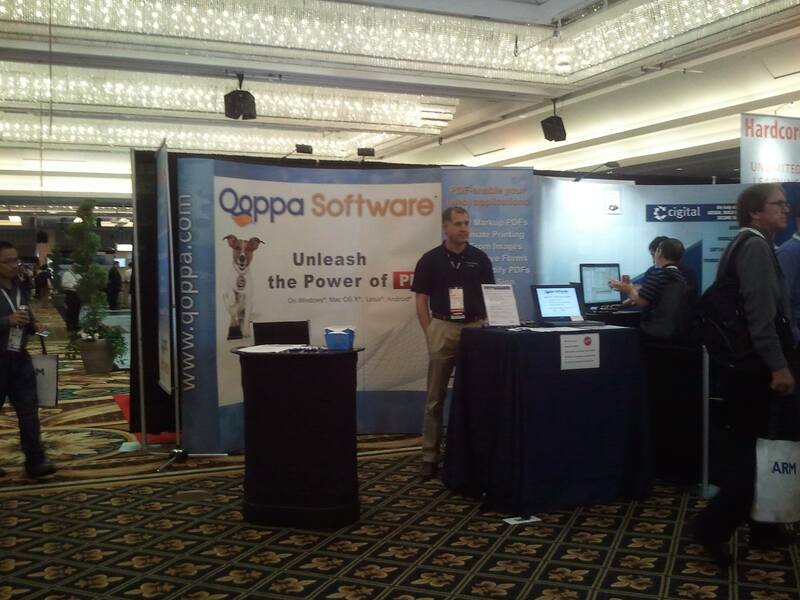 Qoppa Software’s line of products was expanded to add jPDFOptimizer, a java library allowing to optimize PDF documents in order to shrink the size of PDF files. 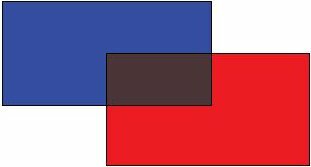 Images in a PDF document are made smaller, more efficient by modifying image compression, color space and resolution. PDF content is reduced by compressing streams, removing unused objects as well as performing other advanced optimization functions. As a 100% Java library, jPDFOptimizer can be run in any Java enabled platform, where the typical deployment use case is a J2EE servers on Windows, Linux or Unix. Try jPDFOptimizer Live Demo Now! This entry was posted in Java PDF Library and tagged pdf optimize, pdf reduce file size on November 12, 2014 by qoppacom.